So you think that design is important. Good – because we agree! Why do we design? What effect does it have? What is the purpose? Here at Array Creative we know how much impact a design can have on a product, consumer or client. Design is so important! Though it is sometimes overlooked – it really helps people interpret their experiences and connections to a product or brand. What falls under the word ‘design’? There are actually many different types: graphic, brand, packaging, process, interior, interaction / user experience, web and many more (thanks Forbes for this list!). Your experience with a product is likely due to the design. A high level of differentiation of products is due to the design of it. Having the best design in your category will likely impact your success – for the better! 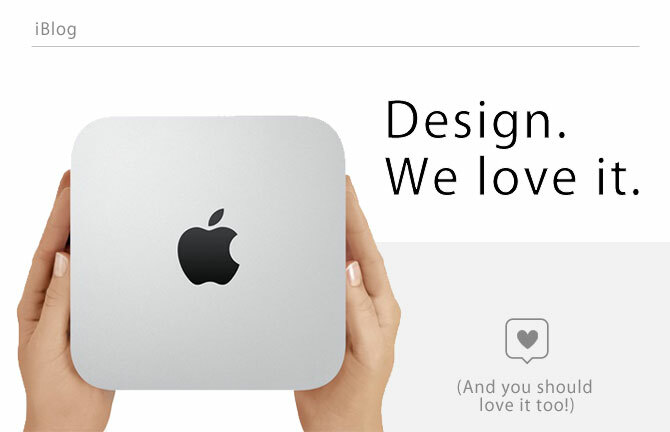 If you think about Apple products, you know that they are designed well. They are simple, elegant, and trust-worthy. Early on at Apple, Steve Jobs would design the product and then bring it to the technology team and say “make it fit.” This kind of dedication to design is the reason that Apple is the powerhouse it is today. Focusing very specifically on the details of design will never be wasted. It may go unnoticed to a consumer’s eye – but the connection they have to the product as a result will go deeper than that. Luckily, Array Creative is filled with amazing designers! We love to help create memorable designs for print, branding, packaging and merchandising. There is no downside to a well-designed piece. Design is the first thing people see about your brand or product. It could be the reason a customer chooses your product over another one. When it comes to design… totally judge a book by its cover! Make sure when designing or redesigning something to know what your doing. If a re-design ends up worse or more confusing than its predecessor, you’ve gone nowhere (except maybe backwards). Just remember – design matters. And it’s better if you put your image into experienced hands. Luckily… we’ve got you covered (start here to request a proposal)! After all, design is fun! Here’s some cool articles that relate to our post!